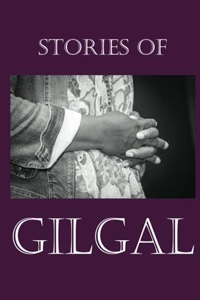 We are delighted to make available to you a compilation of stories from clients, staff and volunteers detailed in the first Gilgal book entitled Stories of Gilgal. These books are just $20 and make great gifts. They are also a wonderful tool for sharing with others how God is transforming lives through Gilgal. Change Happens at Gilgal! Read how some have been a part of it!